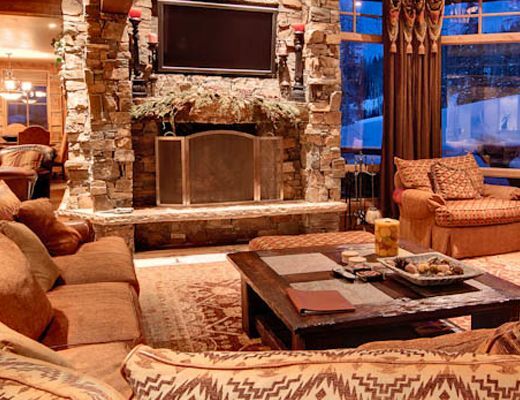 This stunning 5 bedroom, 5 1/2 bath luxury ski home is located in the beautiful Empire Pass community of Deer Valley Resort. 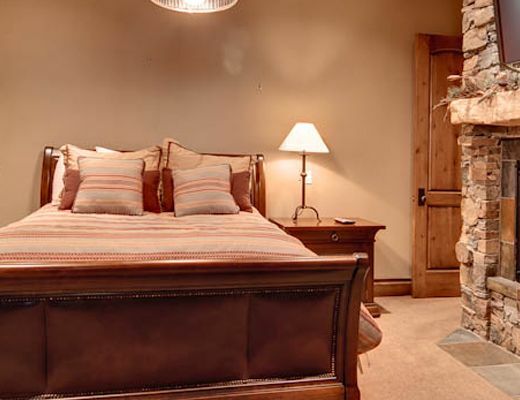 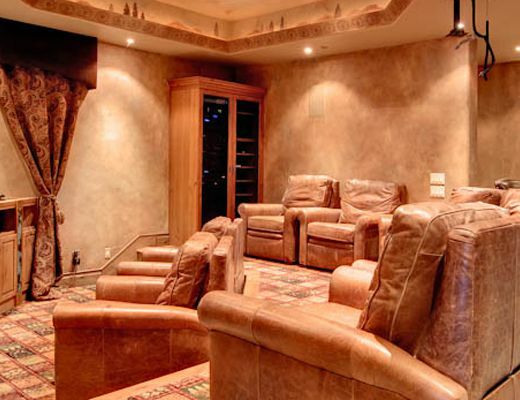 This private rental offers everything you need to enjoy your time in Park City, Utah, including a home theater, spacious living and dining areas, a BBQ grill and outdoor hot tub. 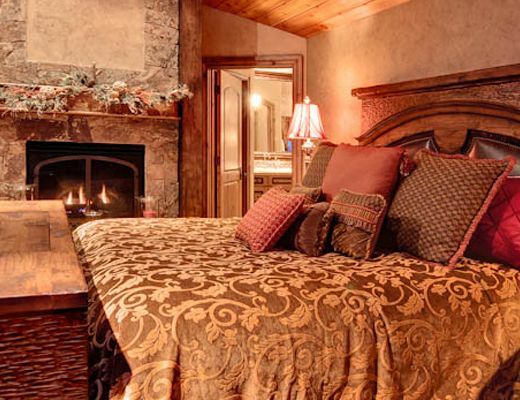 Each bedroom suite has a king or queen bed with individual bath, giving each guest a private and comfortable place to relax. 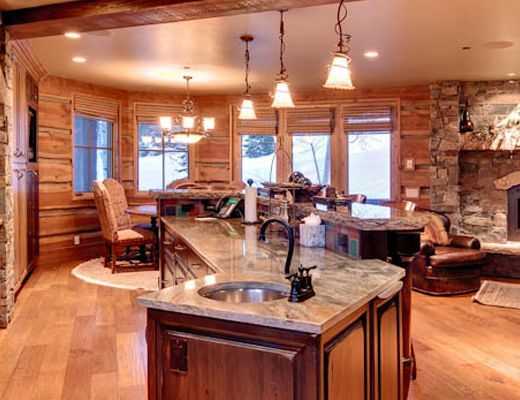 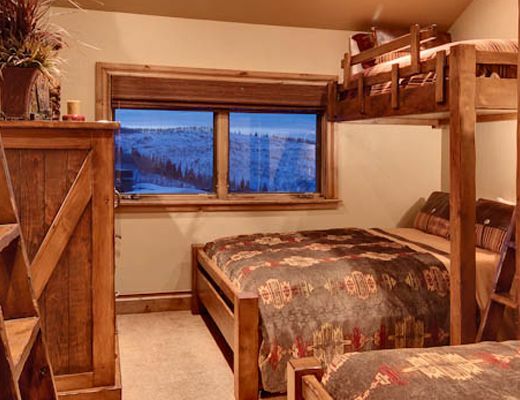 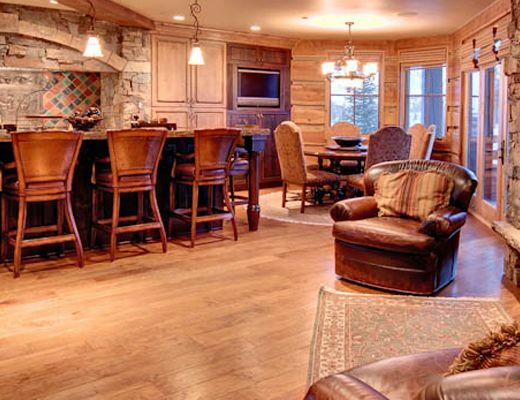 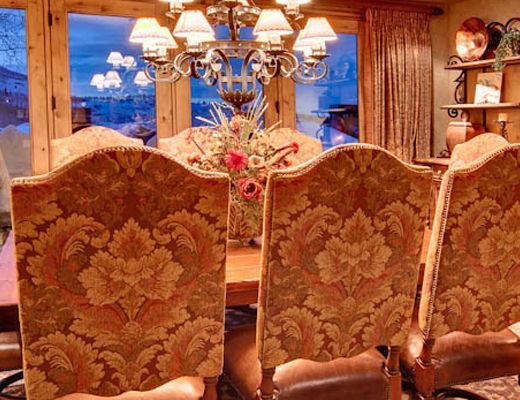 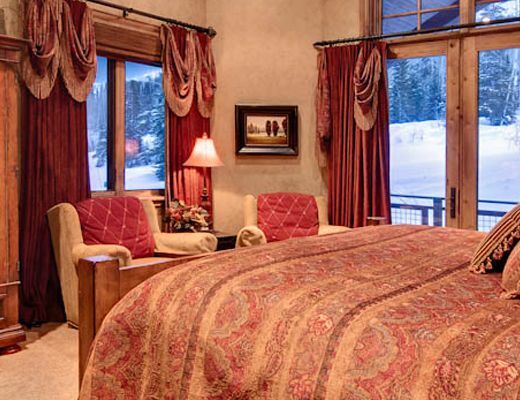 Ski-in/ski out access makes 5 Northside ideal Deer Valley lodging.